In our debut episode, Lynn interviews Robyne Parrish, who took Lynn’s place as artistic director for the Gilbert Theater in 2012. 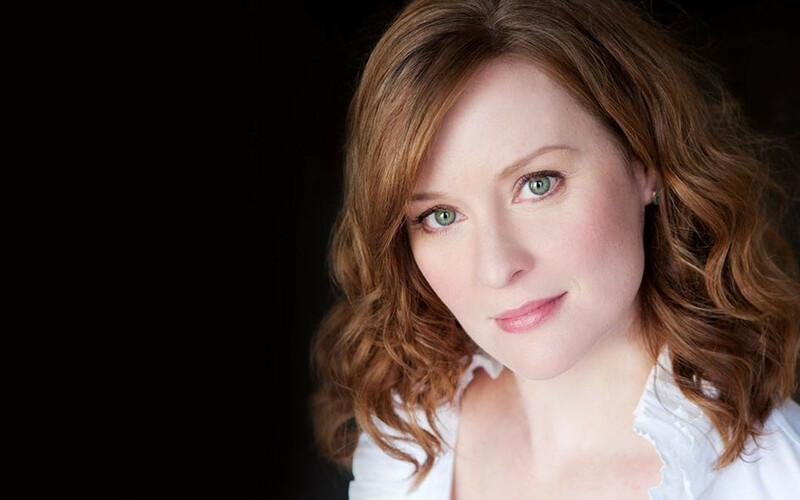 Robyne is a graduate of the North Carolina School of the Arts, and has played countless roles both on stage and on screen. Learn more about Robyne by going to www.RobyneParrish.com. Currently Robyne is starring in the Temple Theatre’s production of “Hairspray: The Musical.” Click here for tickets. Today’s Book For Actors, is “Why Acting Matters” by David Thompson. It can be purchased here. Our apologies for any audio issues experienced during this episode. This is our “opening night,” as it were, and we are still working out the kinks. Check again with us next Thursday for our next episode.